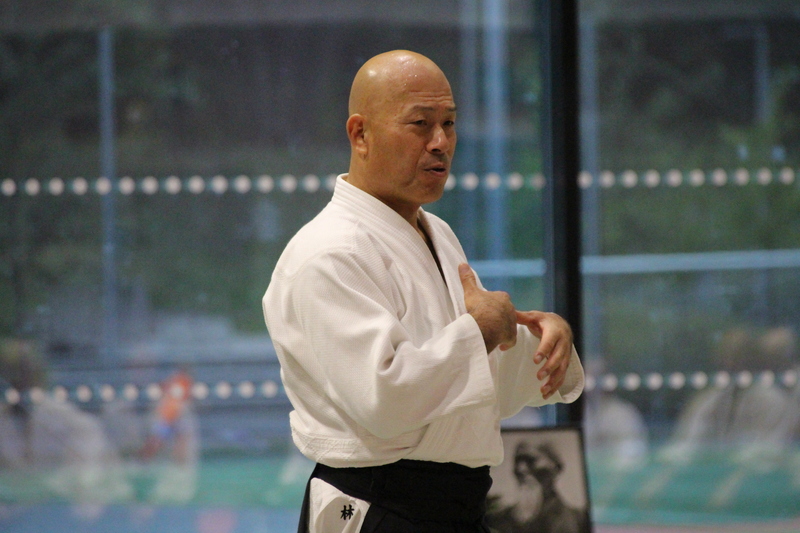 For the fifth time, Kuribayashi Shihan came from Hombu Dojo in Tokyo to Oslo to teach us. We had visitors from around the country as well as from abroad. This year, Kuribayashi Shihan was also gracious enough to hold a black belt training on Friday morning in OAK’s dojo at Hasle before the main seminar. It was exciting to have a Hombu instructor in our dojo, and very good keiko for all the yudansha people. Afterwards, there was freshly baked sour dough bread for lunch which Erik had baked. As usual it was intensive practice, and good atmosphere on the mat. Thanks to Kuribayashi Shihan for teaching, and to all participants for contributing to a great seminar and helping with the mat carrying before and after the seminar! And last but not least, thanks to NKF for the support! Without them, the seminar would not have been possible. View pictures from the seminar here. All the photographies are taken by Marcel Booms.